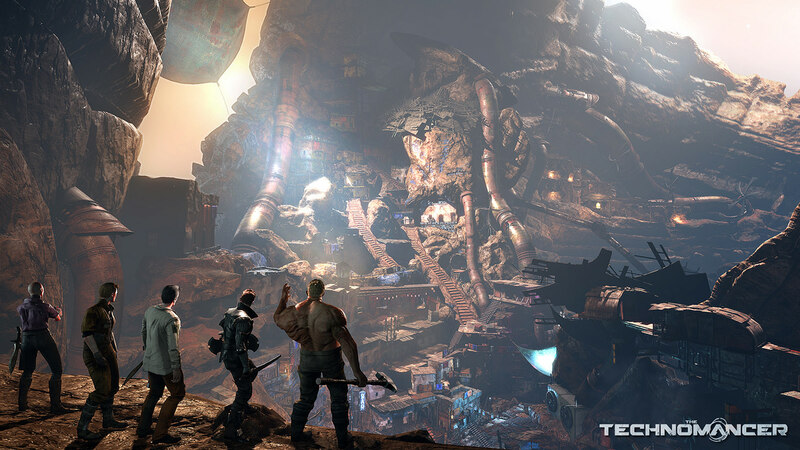 Upcoming sci-fi RPG The Technomancer got a new gameplay trailer this week. In the game from indie studio Spiders, players take on the role of Zachariah, who represents one of the powerful corporations warring for the most precious resource on Mars: water. 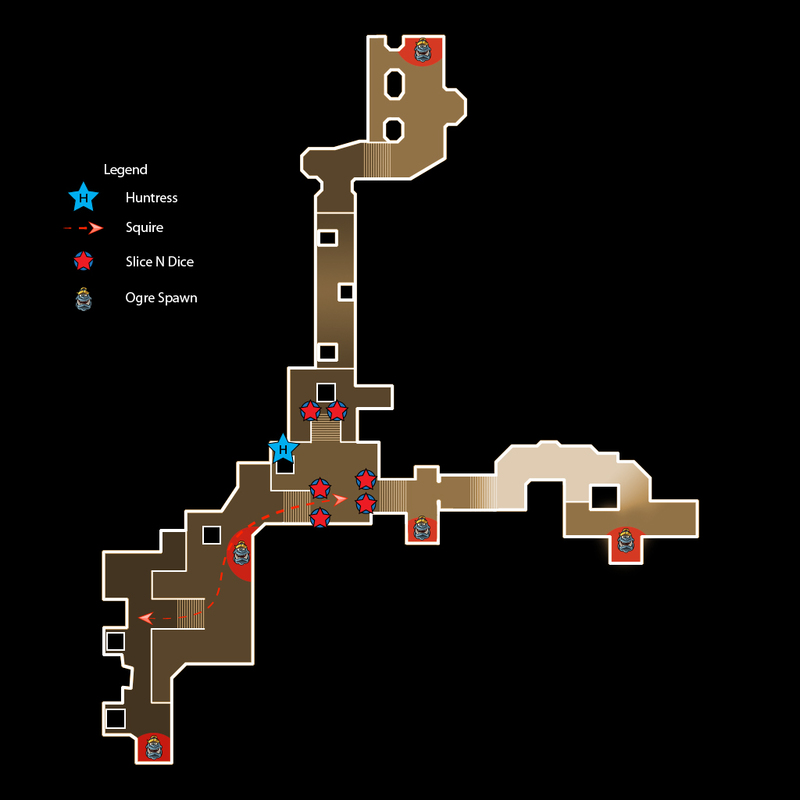 The game is set to take it’s roleplaying roots seriously, allowing players full character appearance customization and story development decisions throughout its estimated 40 hours of gameplay. Precious experience points can also be earned that let you further develop your character through 4 skill trees tied to 3 different combat stances and technomancer powers. Along your journey, players can recruit many companions each with their own story, behavior, moral code, special quests and talents, that assist you in combat as well as exploration. Players will also be able to equip yourself and your companions with better armor pieces and weapons, and further improve your equipment with an in-game crafting system. 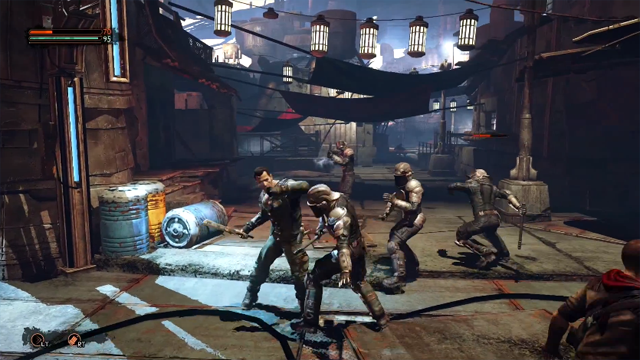 The Technomancer is shooting for a launch date on Xbox One of June 21. Check out the new gameplay trailer below.